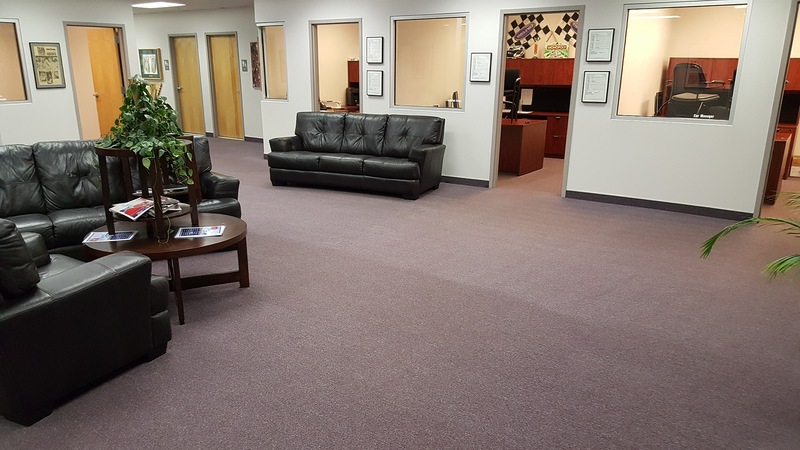 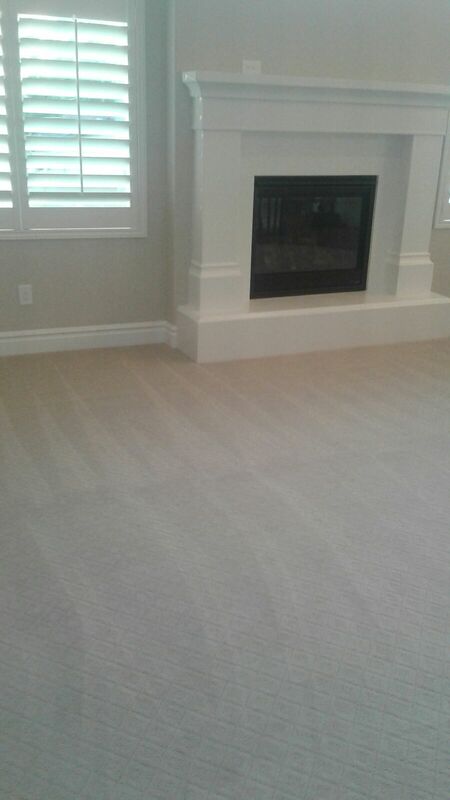 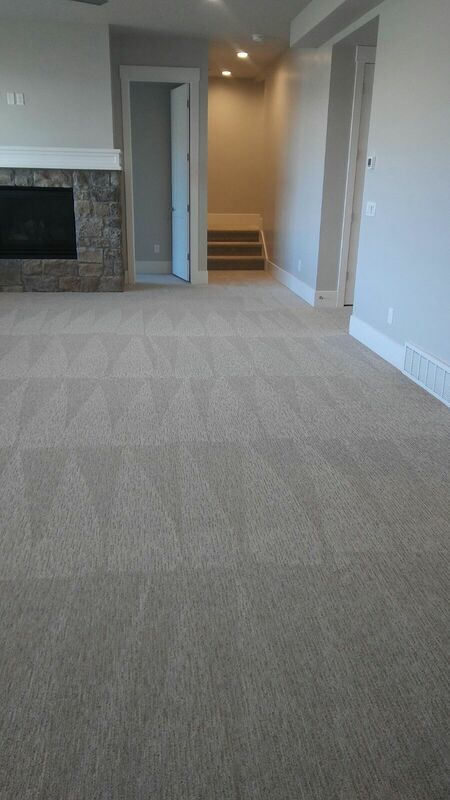 We pride ourselves of our carpet cleaning team. 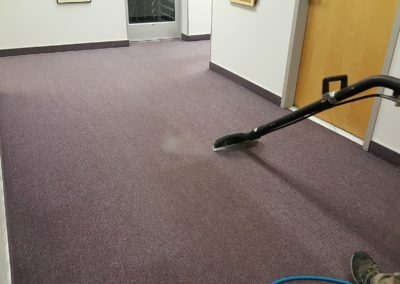 We offer the highest quality cleaning service in Utah. 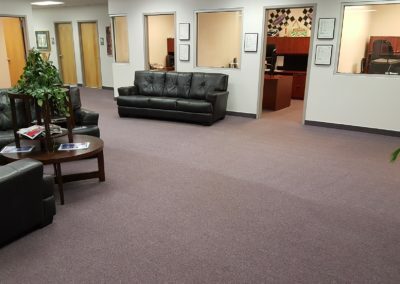 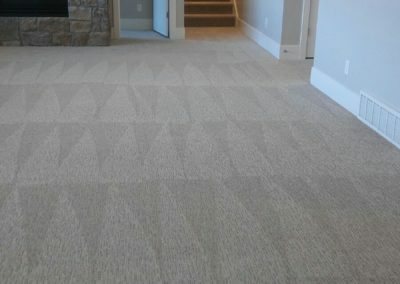 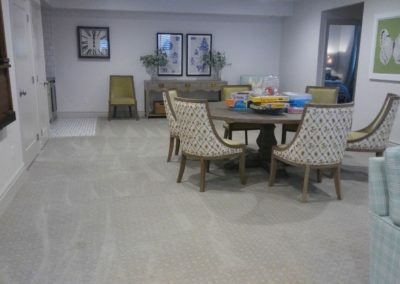 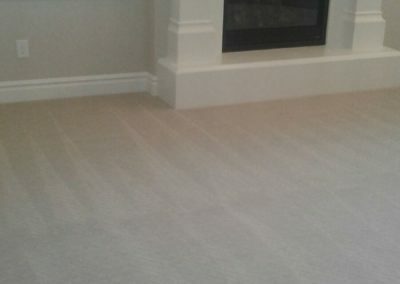 Our goal is to achieve the maximum soil removal from your carpet, and we will do whatever it takes to accomplish that. 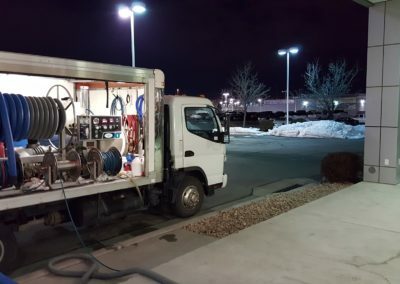 We commit to use the best equipment, the highest quality products, and to always seek for better ways to improve our methods. 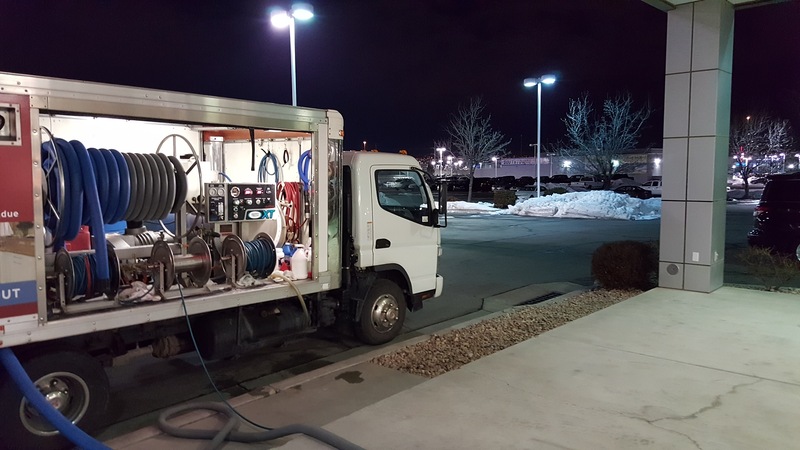 Our technicians are very hard working and detail oriented, and will treat your business in the best way possible. 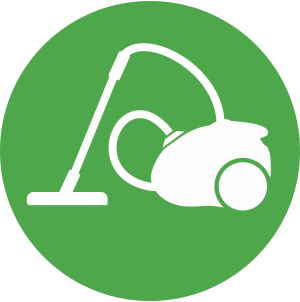 Our method ensures maximum soil removal. 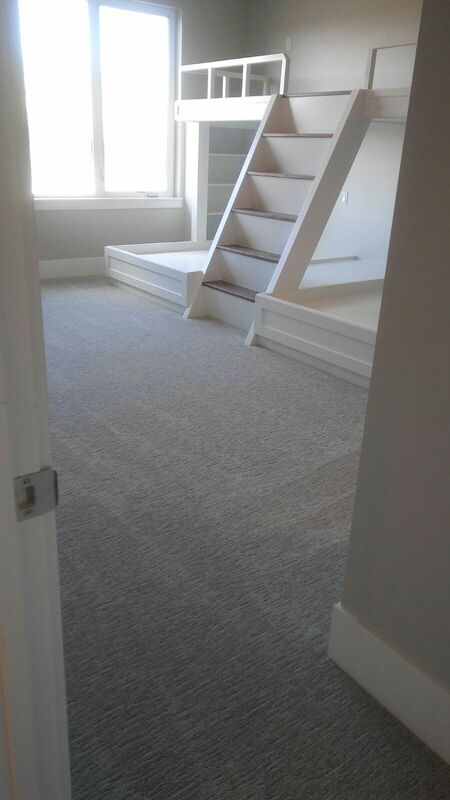 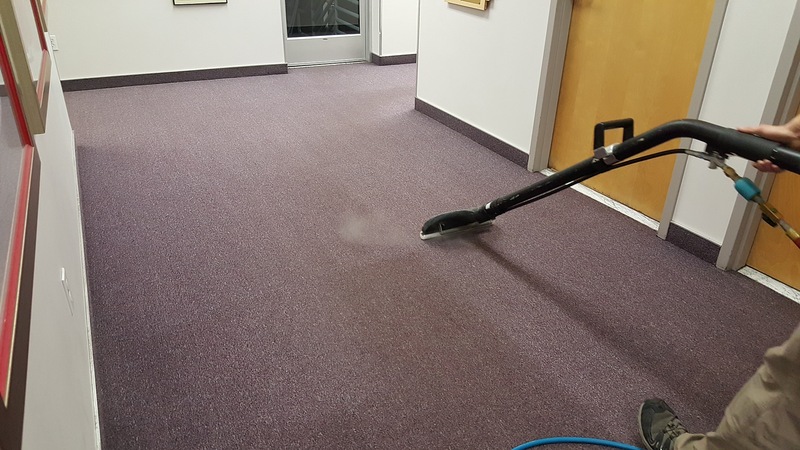 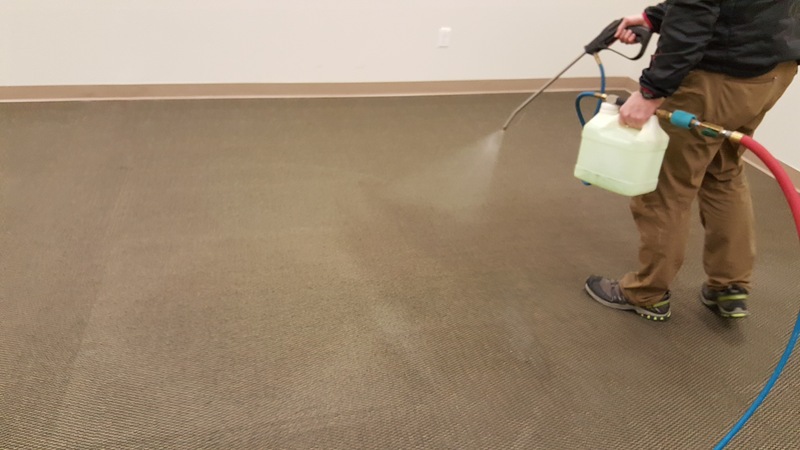 We will first give enough time for the carpet to release any dirt with our pre-spray. 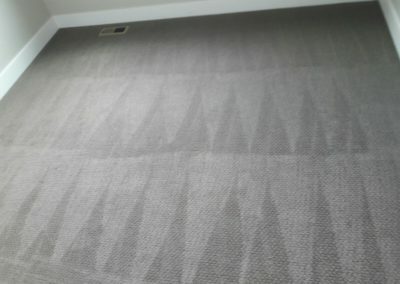 Our detail-oriented technicians will then spot any problem and treat with spot removal products. 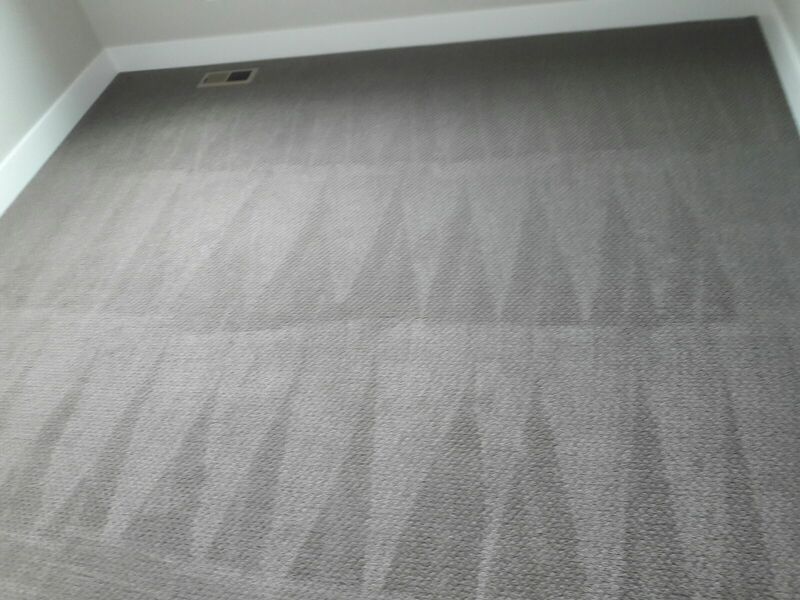 They will then proceed to the cleaning part with an extractor and neutralizing rinse. 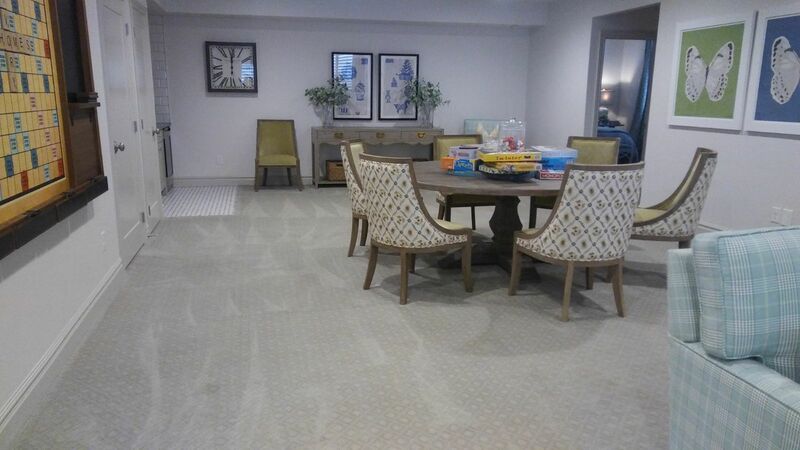 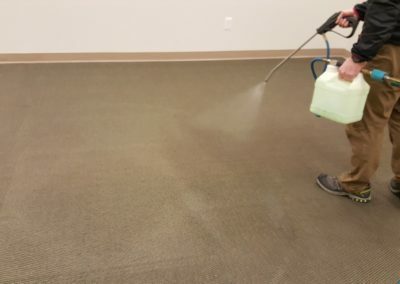 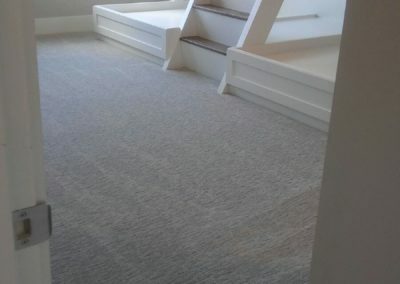 To finalize our team will run the area and work with any stubborn stain that didn’t came out in the pre-spot step and then apply a carpet protector if desired.